Summer is coming, many citizens are planning their holidays for a bit of sun and relaxation this year. But Foreign Office in UK is warning British citizens to avoid some countries at High risk of Terrorists Attacks, mainly in Europe, Asia and Africa. A map published by Foreign Office, shows which country are rated high risk by Foreign Office, because of information for direct threats to holiday resorts across Europe. Spain, Germany, Turkey and France are considering at high risk, while Italy, Greece, and Denmark are considered at General Risk of Terrorism. 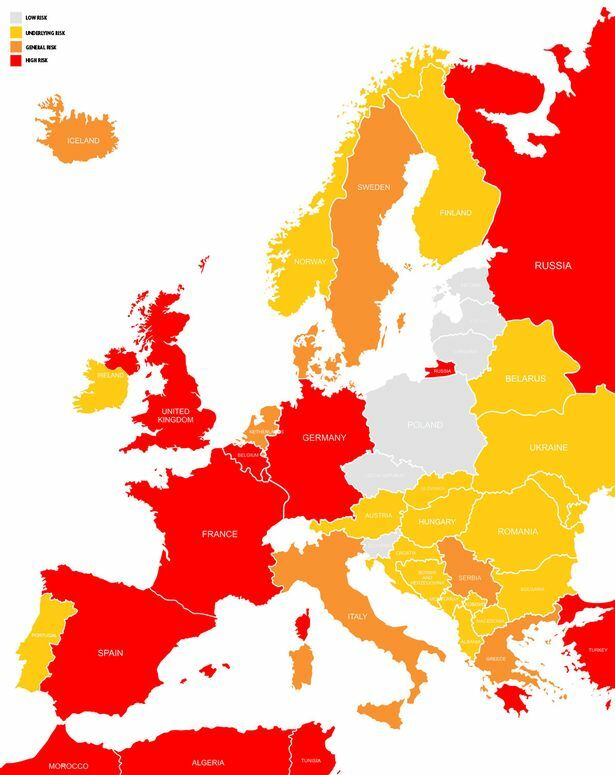 The map shows that Balkan Countries, such as Albania, Montenegro, Portugal, Romania etc are considered as underlying risk for Summer 2016. In Europe there are also some countries such as Poland, Slovenia. Slovakia etc, which are at low risk. 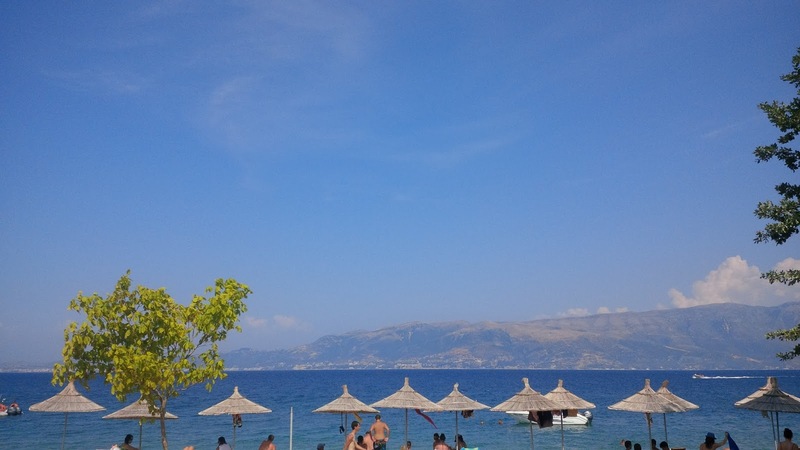 But tourists prefer warmer countries and beaches for the summer, so South East Europe and Mediteranean are in the preferred lists. Therefore choices narrow down to only a few countries. 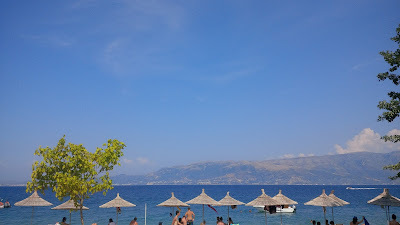 Needless to say, but Albania seems a good and safe choice, as it is in underlying risk category and it is good for its beaches, climate beautiful nature and warm weather.